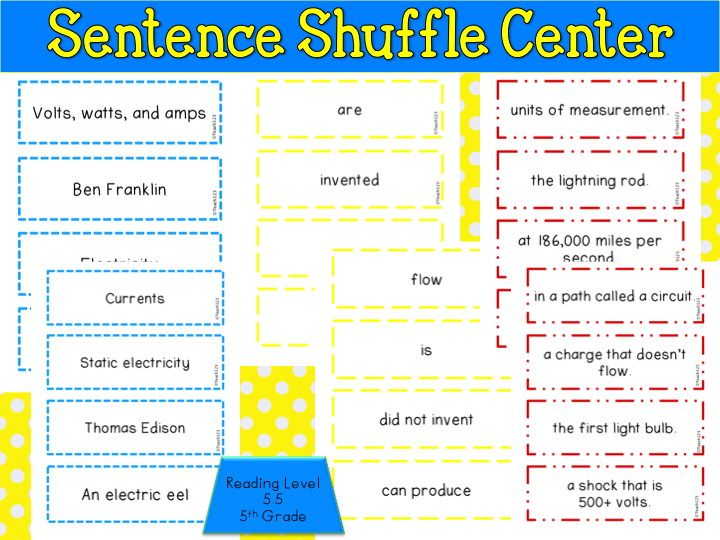 *Use science or social studies vocabulary words in your sentences when you are giving a spelling test. 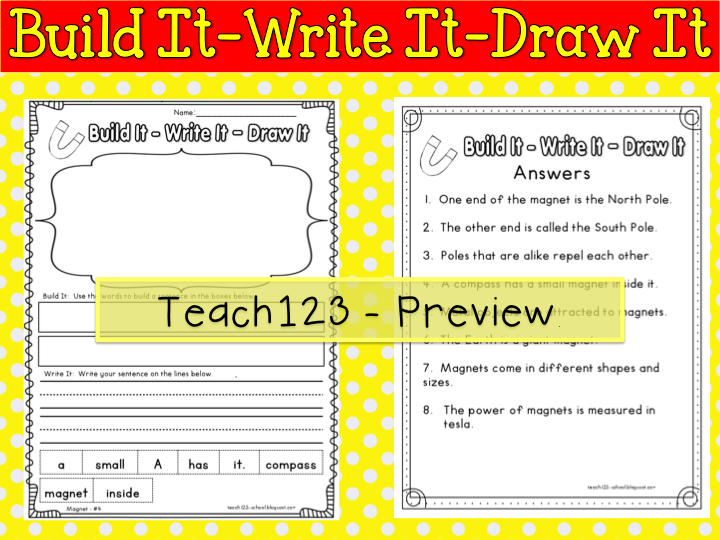 *Here is a tip to help you find time to teach handwriting. 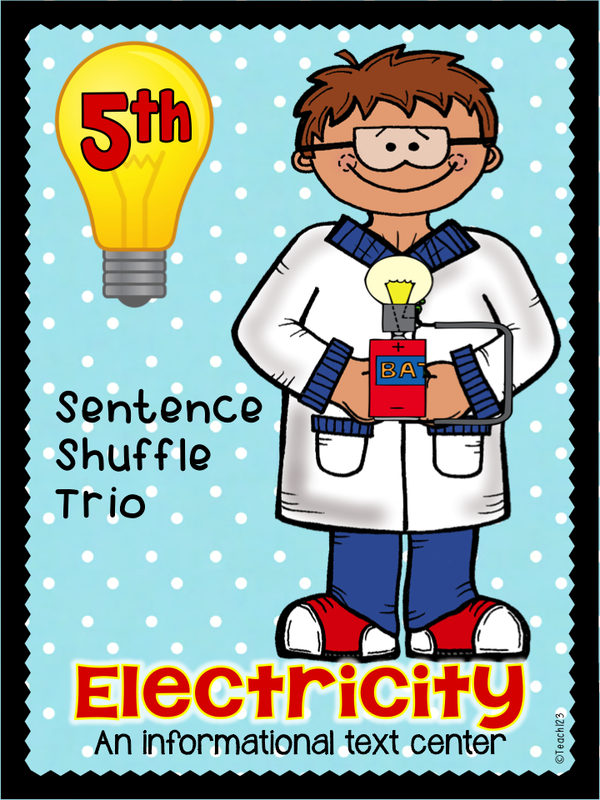 *Integrate handwriting and science by having your students write sentences about science vocabulary definitions or science facts. 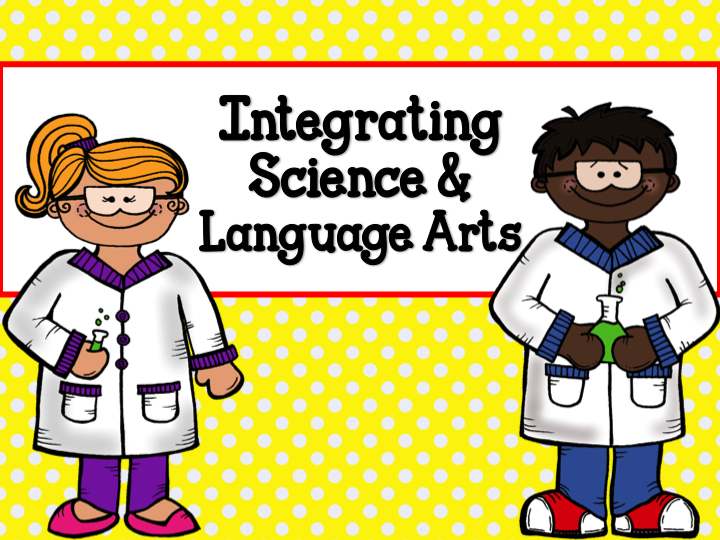 The two packets below are an easy way to integrate science and language arts. 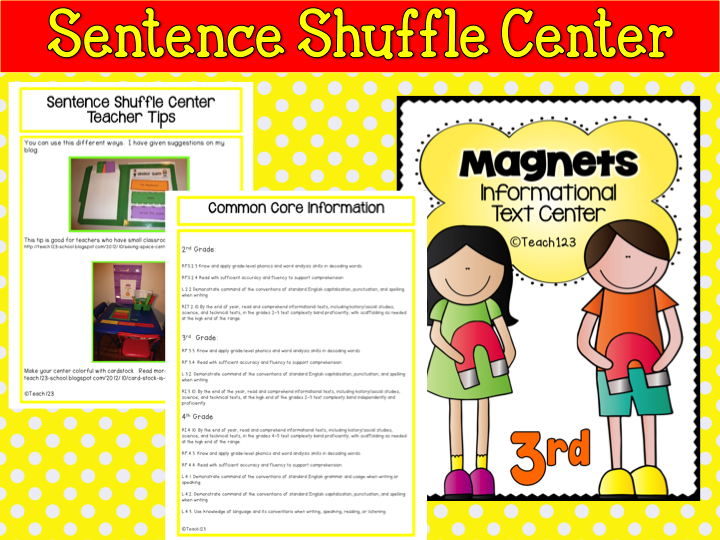 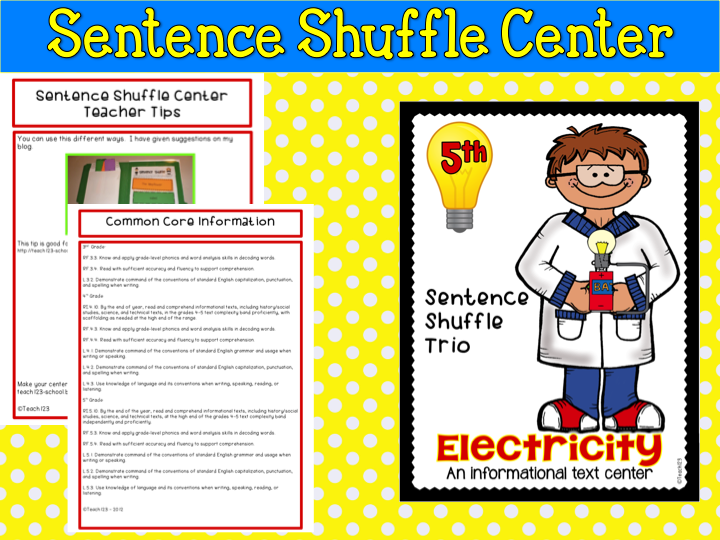 These are a great way to add informational text lessons to your lesson plans. 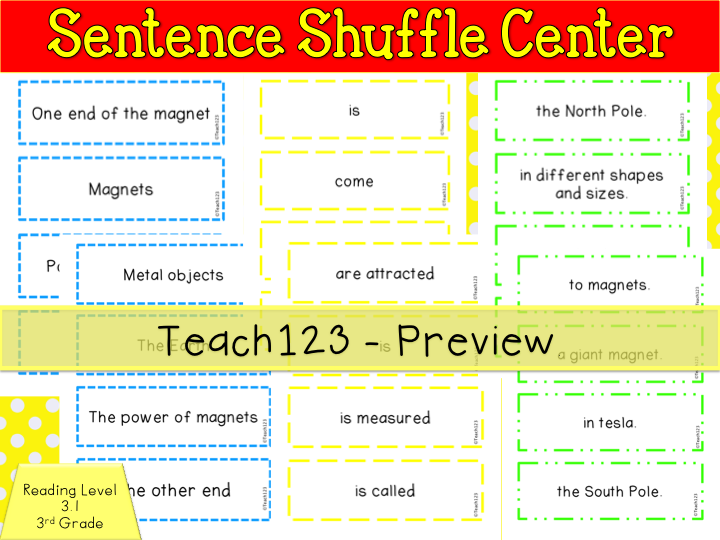 Plus, these are student directed . 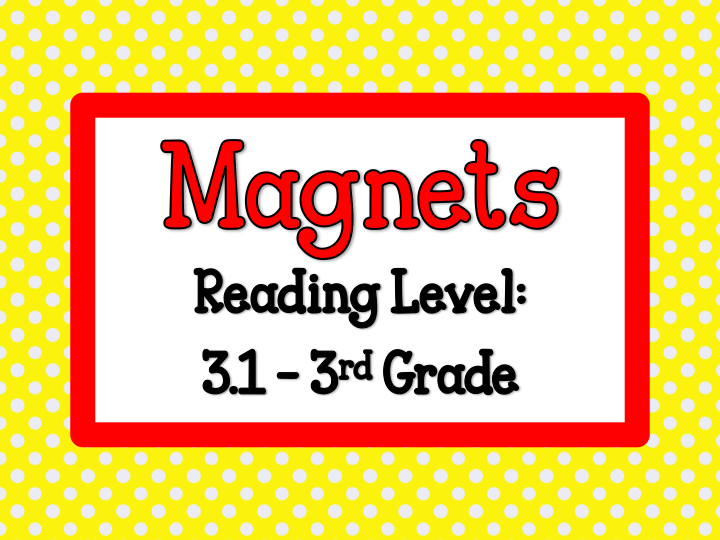 . . how great is that?!!!! 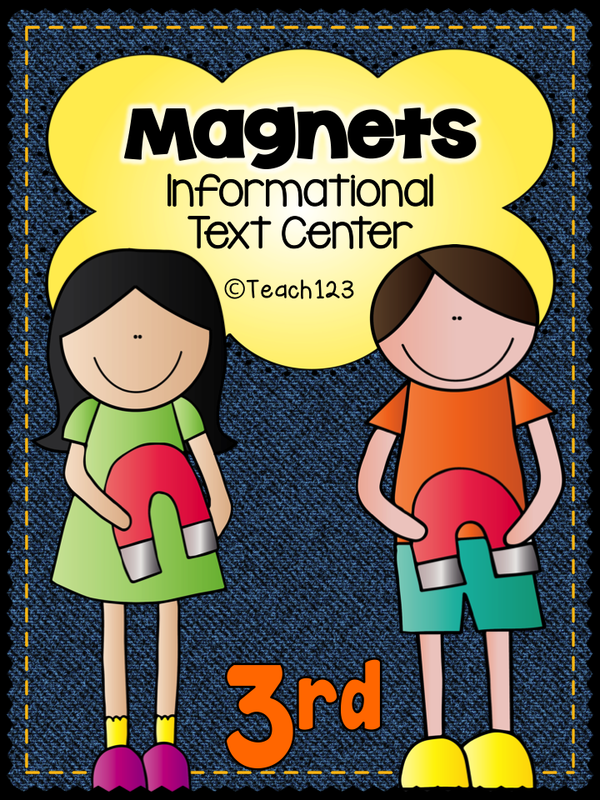 This packet is on the 3rd grade reading level and is aligned with 2nd – 4th grade Common Core Standards. 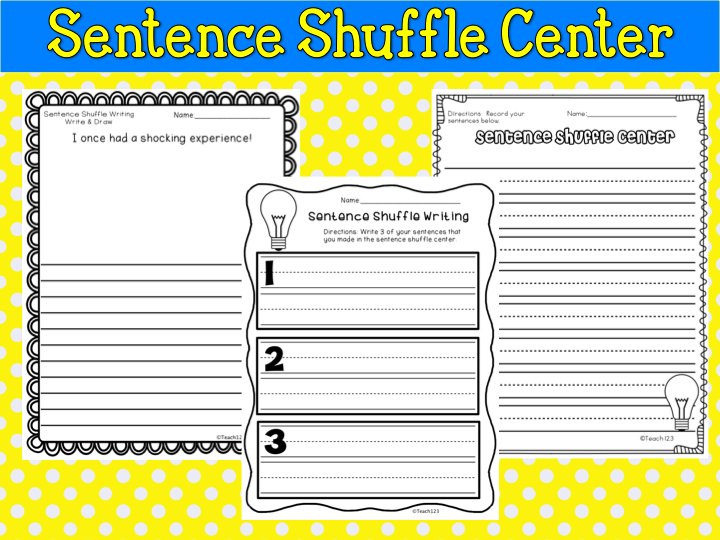 I included a primary handwriting assignment in case you are using this packet for enrichment. 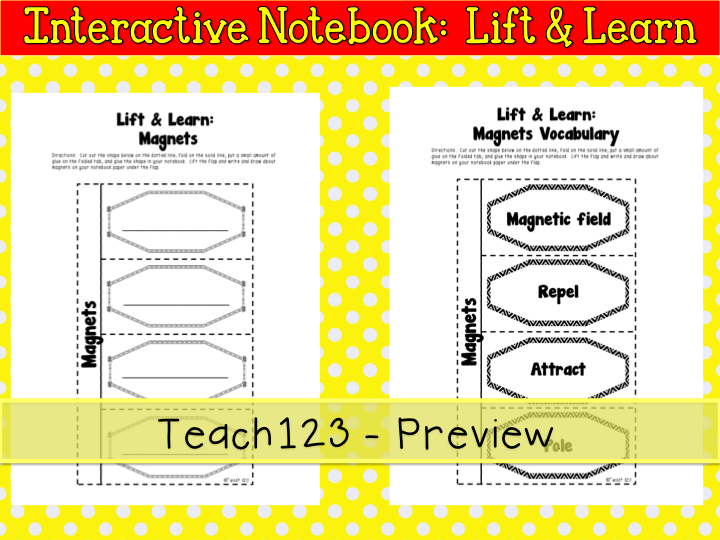 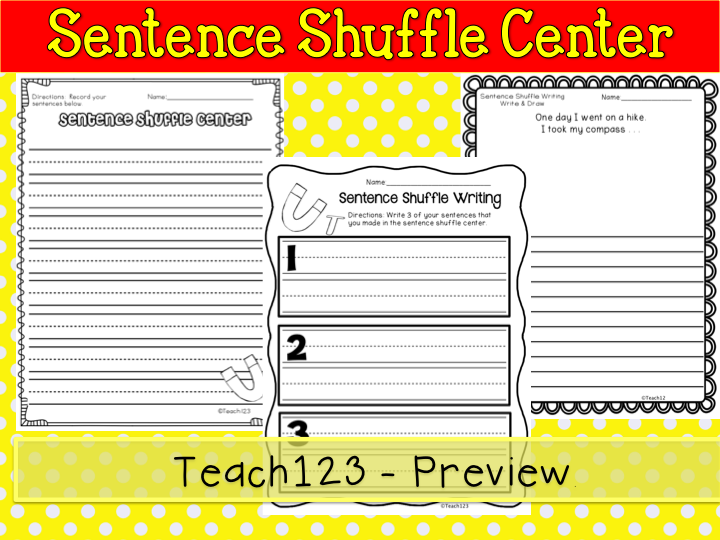 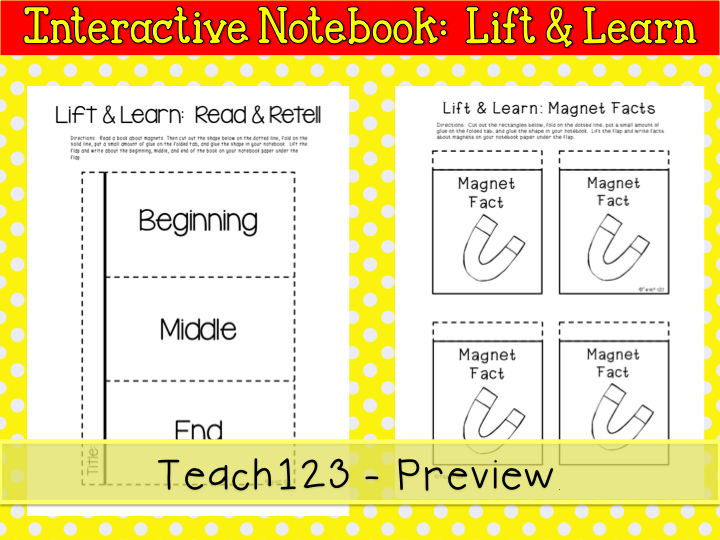 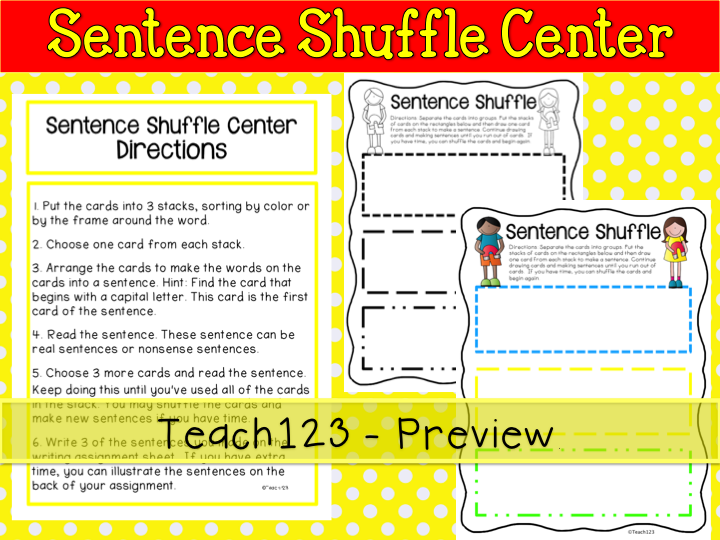 Four Lift & Learn assignments can be used with interactive journals or used in a writing center. 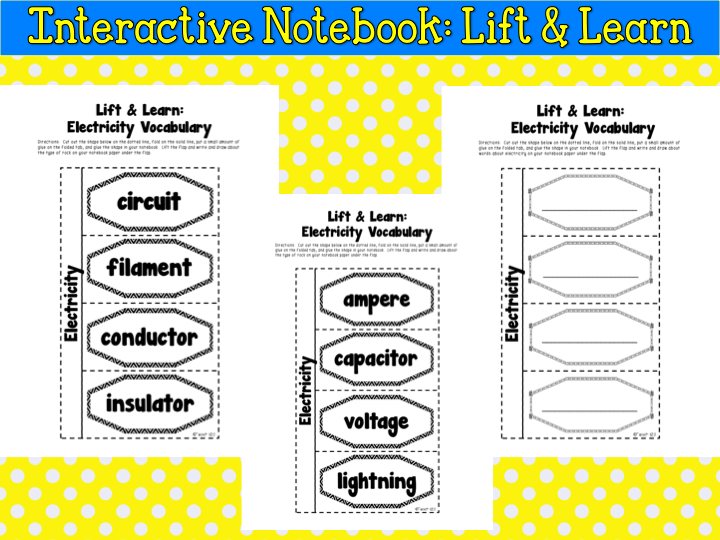 Four Lift & Learn assignments can be used with interactive journals or used in a writing center. 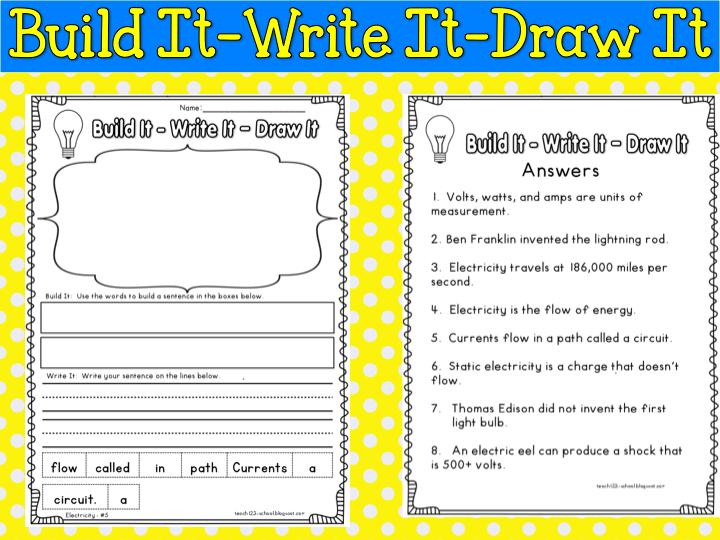 There is a blank form so you can personalize it. 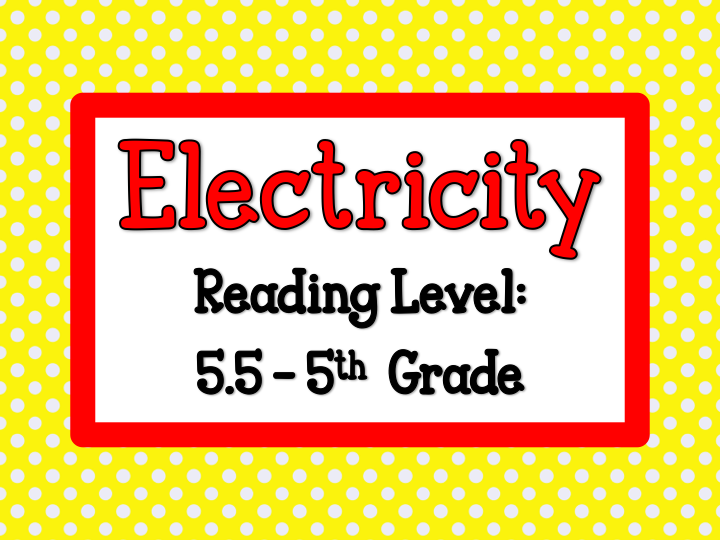 This packet is on the 5th grade reading level and is aligned with 3rd – 5th grade Common Core Standards. 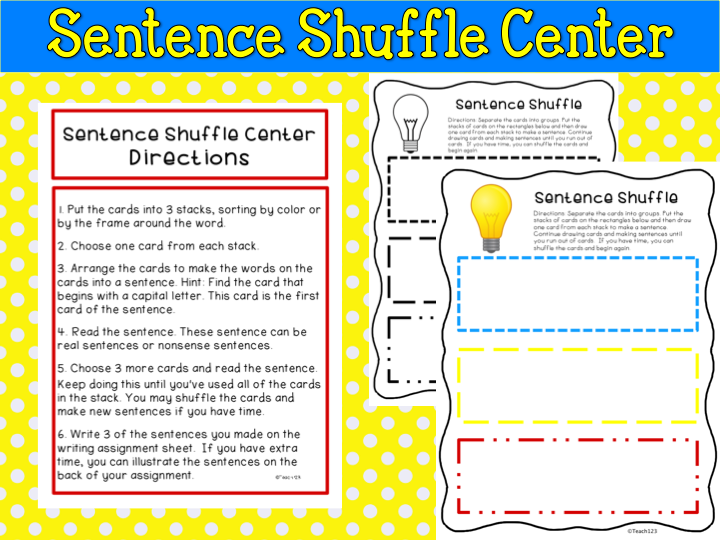 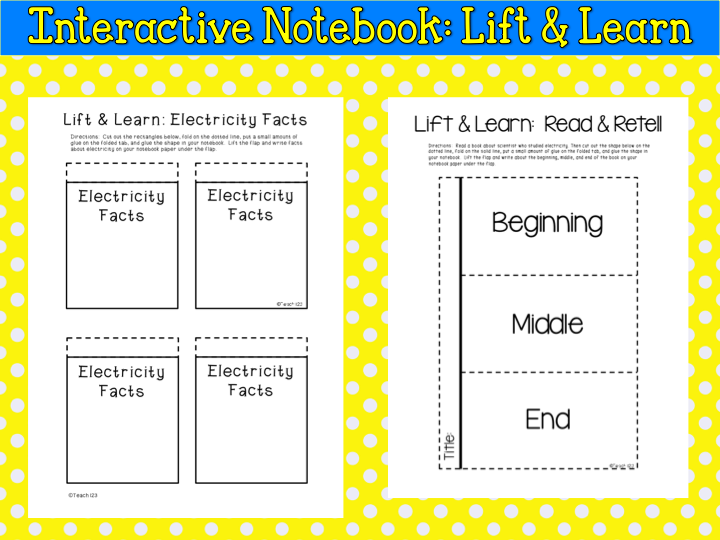 Five Lift & Learn assignments can be used with interactive journals or used in a writing center.